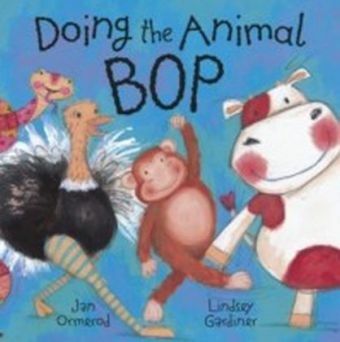 The animal bop just won't stop so move your body from bottom to top! 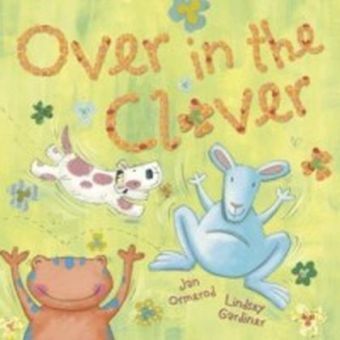 Join jolly jellyfish, mischievous meerkats, a gentle giraffe, parading peacocks, and many more in this high energy invitation to take part in the animal bop. 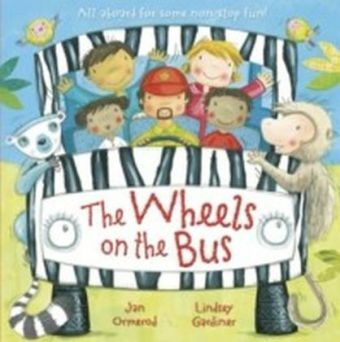 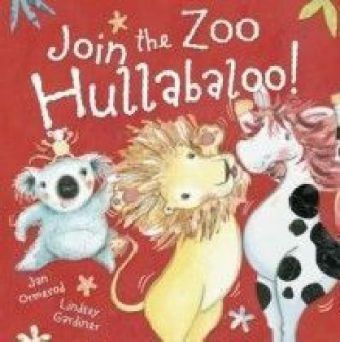 The rhythmic rhyming text encourages all sorts of actions and noises that are lots of fun to do-prowling and growling, wiggling and sashaying, trotting and strutting. 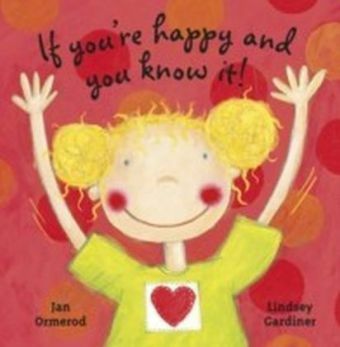 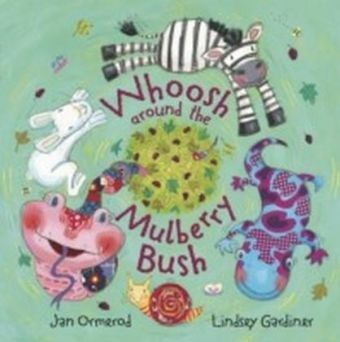 And every move is gloriously illustrated by Lindsey Gardiner with a kaleidoscope of pattern and collage. 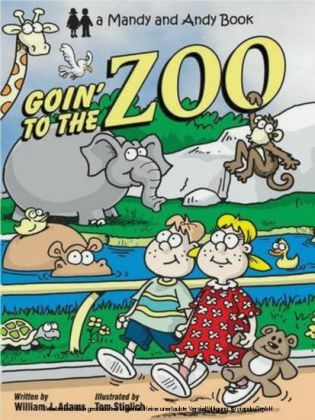 Previously published as The Animal Bop Won't Stop.